Our Business Development Director Nigel Morris discovers the impact of shading when a Camellia shrub gets out of control. 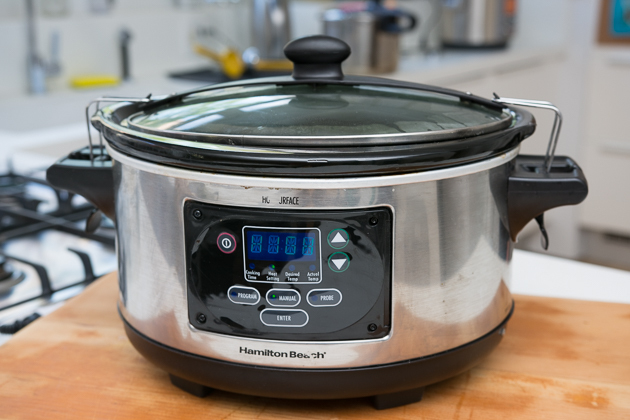 Case Study: How much electricity does a slow cooker use? Exactly how much electricity is that slow cooker using? Our Business Development Director Nigel Morris puts his cooker to the test at home.